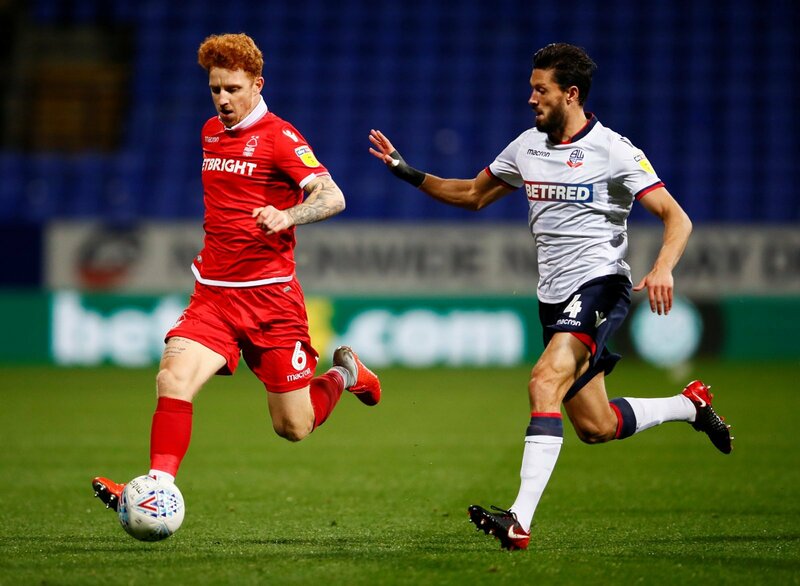 Nottingham Forest boss Martin O’Neill made the decision to start with Jack Colback at left-back during Saturday’s defeat to Blackburn Rovers, which has been widely criticised by club legend, Kenny Burns. Colback has been consistent this season for Forest despite the Reds not fully convincing in the Sky Bet Championship. The bulk of the Newcastle loanee’s 37 appearances this season have come in the heart of midfield, but O’Neill opted for a change at the weekend, with Colback moving to left-back and Jack Robinson shifting inside to centre-back. And, in the wake of a 2-1 defeat to Rovers, Burns has criticised the tactic O’Neill went with. “I really hope we don’t see Jack Colback playing left-back for Nottingham Forest again,” he wrote in the Nottingham Post. “I’ve made my feelings clear about putting Ben Osborn in that position, and I think we can put Colback in the same category now. Defeat to Blackburn was Forest’s third consecutive loss in the Championship, which has meant that challenging for the play-offs now looks a long shot with four games of the season remaining. O’Neill’s side could still have a big say in the promotion race, though, with Forest playing Sheffield United over Easter. It was a surprise to see Colback on the left of defence against Blackburn, and you’ve got to say that it didn’t really work given the result. Colback has been one of the only players to find consistency in a Forest shirt this season and when he’s not in the midfield, the unit seems to struggle. Going forward, O’Neill has to realise that and stop with ridiculous experiments.